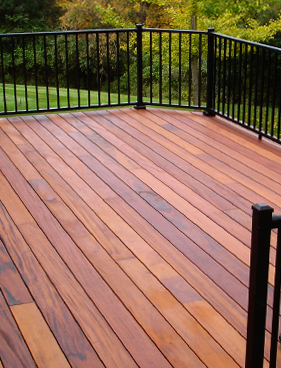 Aesthetic Design & Build is the premier provider of decking solutions in St. Louis and St. Charles county. Our signature installation process enables us to create even the most unique decks for backyards of all shapes and sizes. 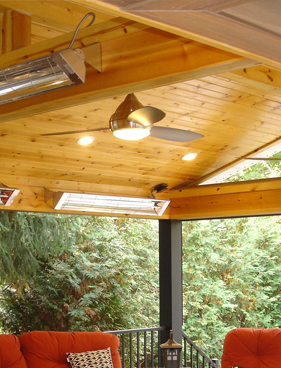 Our decks can be built as a stand-alone project, or serve as a stunning piece of a total backyard renovation. We have been known to build distinct deck designs with double curves, expanded “S” shapes, spiral staircases and built-in bars with many more custom touches. 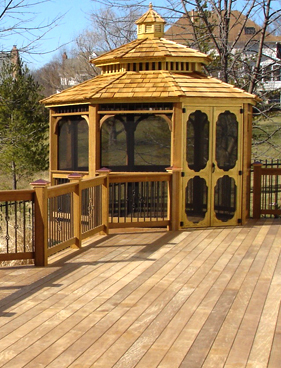 View our complete gallery of deck designs and see the brands and materials we use for projects across St. Louis. Our deck building approach is unique to the Aesthetic Design & Build brand. Even the finest details, like flashing and framing techniques, are created with the highest standards. 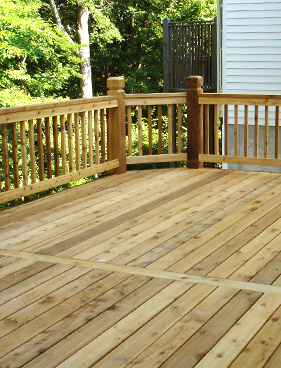 From railings to staircases, an Aesthetic deck is built with even the smallest details in mind. Aesthetic Design & Build will educate you on the various materials available in the industry. We do not limit our clients to a particular product line. Our wide selection will ensure our clients are given the decking solutions they want, no matter how unique the need. 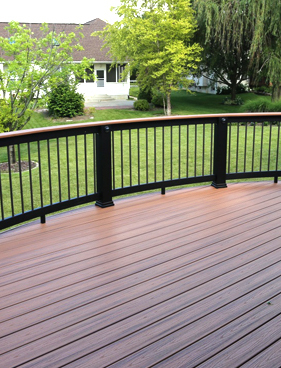 If you are interested in installing a deck to your home, contact us or call 636-532-5008 today!